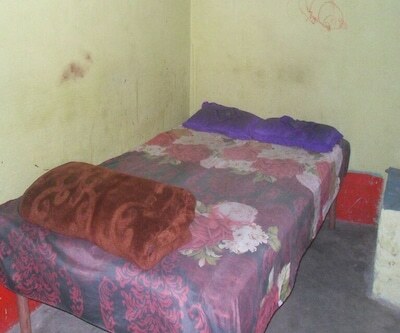 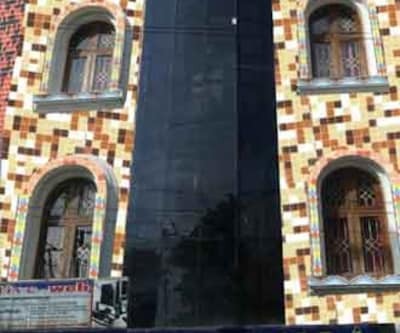 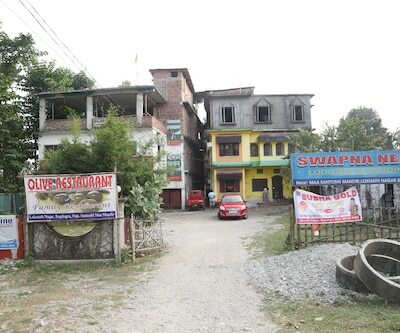 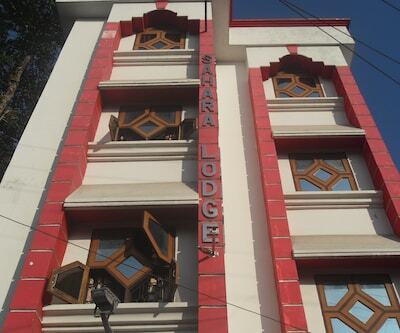 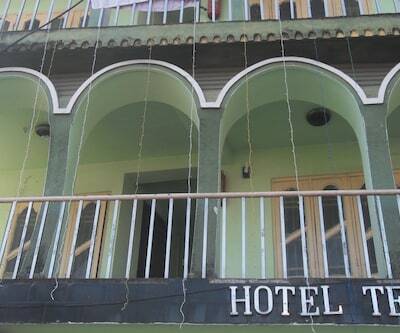 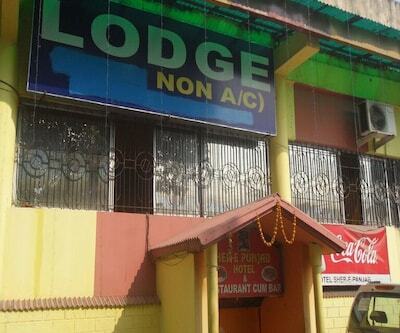 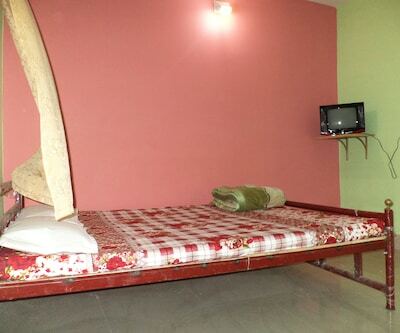 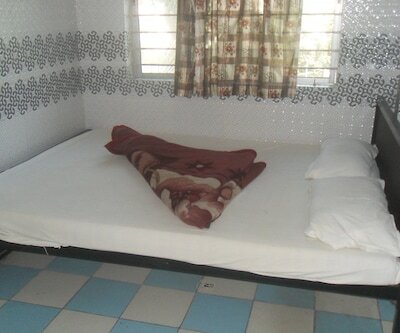 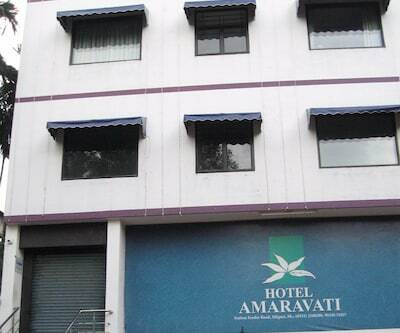 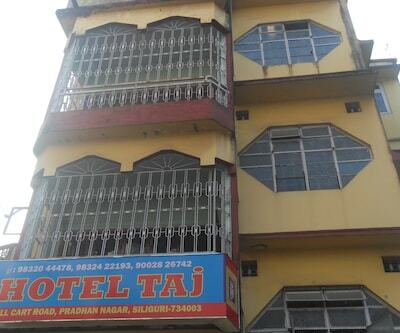 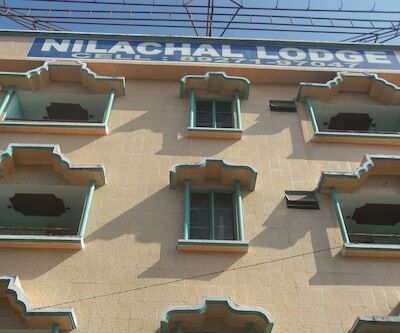 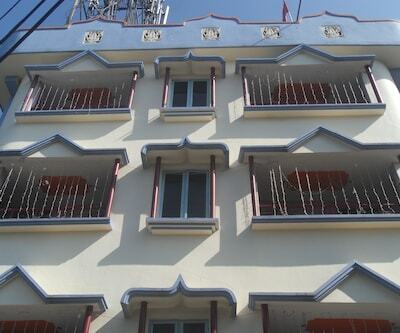 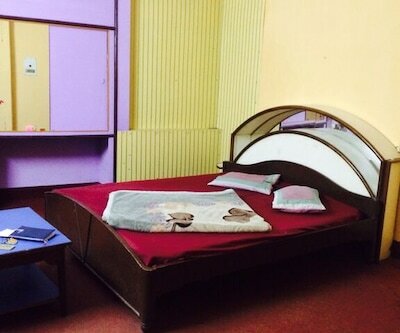 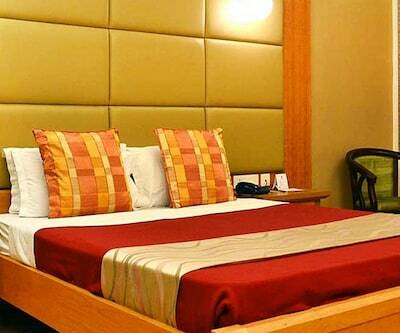 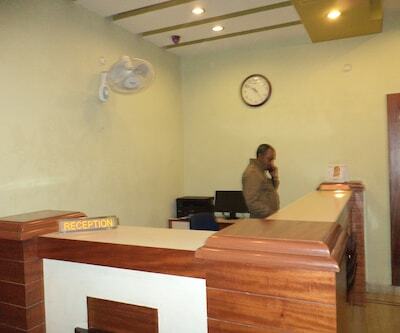 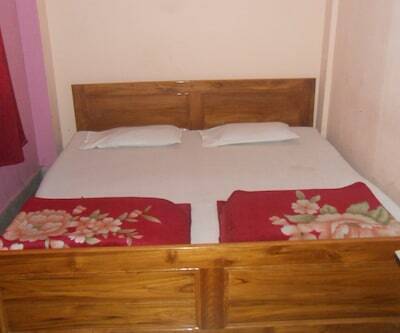 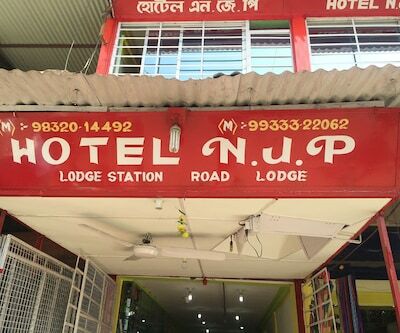 Hotel Sarathi is placed roughly 1 km from Sikkim National Transport (SNT) Bus Terminus and 5 km from Iskcon Mandir. 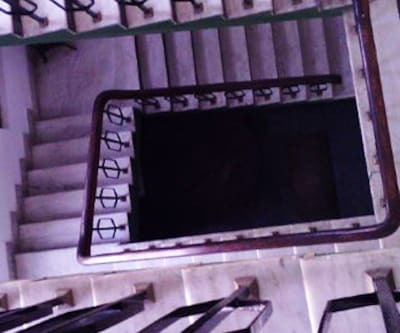 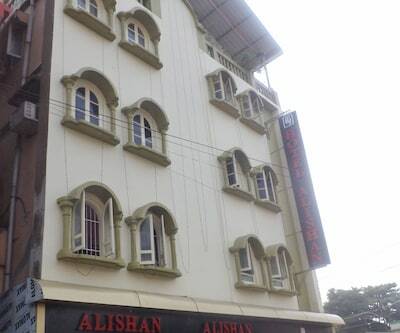 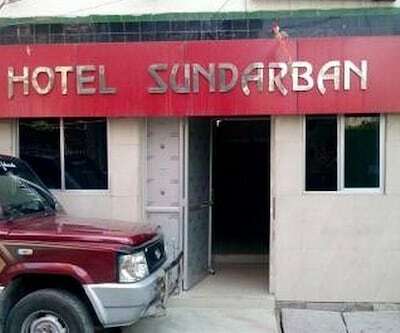 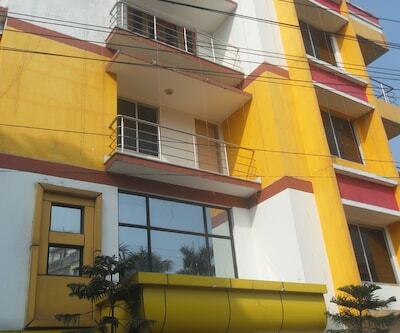 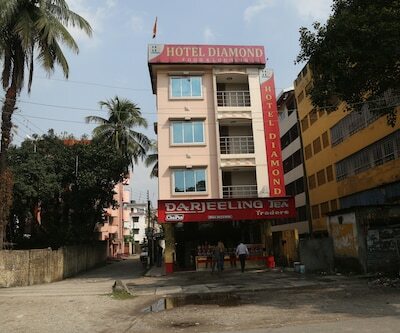 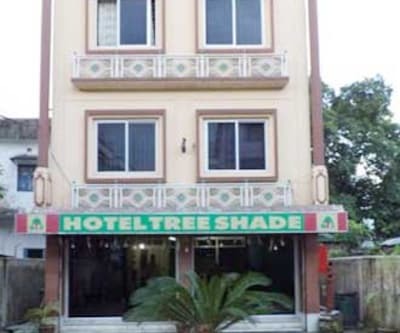 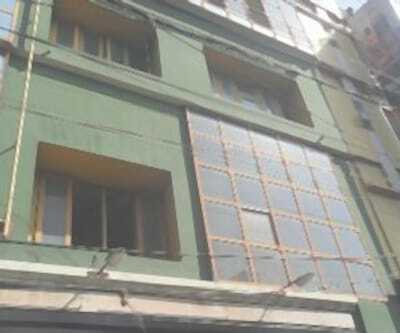 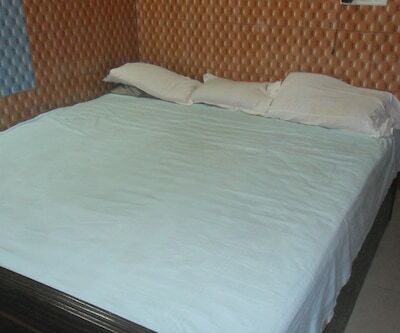 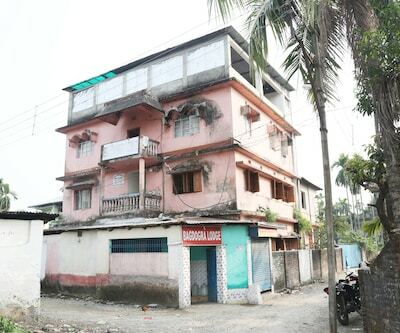 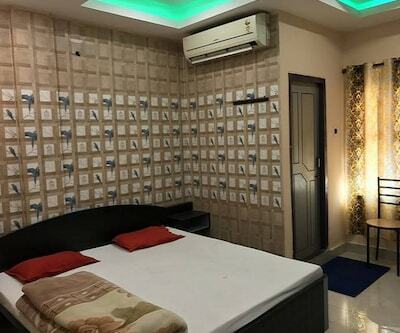 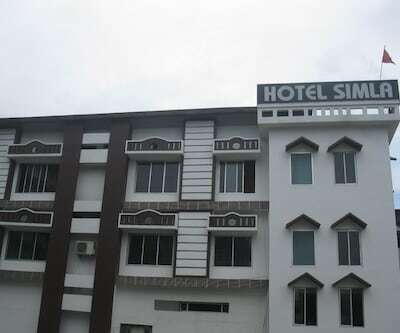 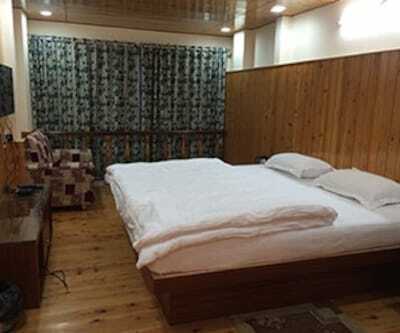 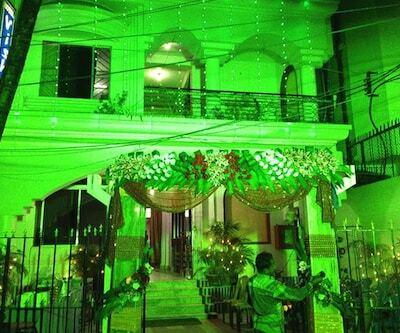 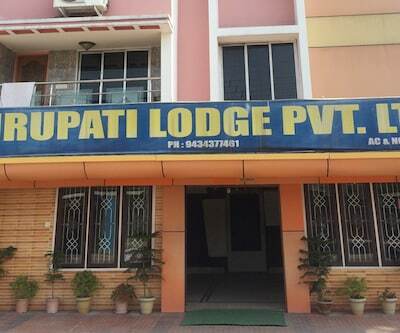 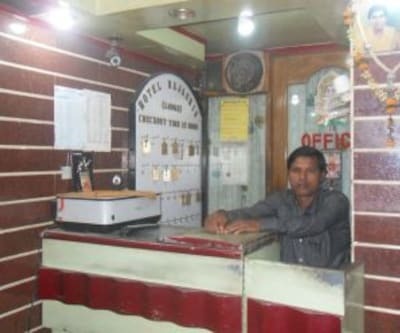 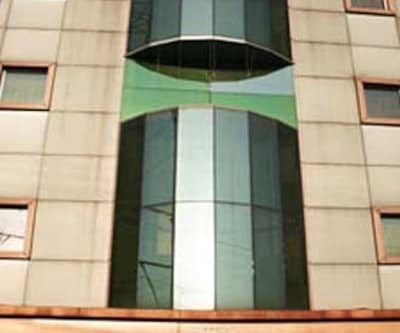 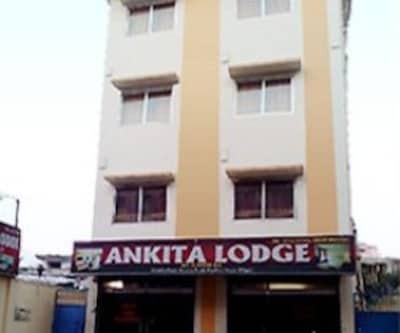 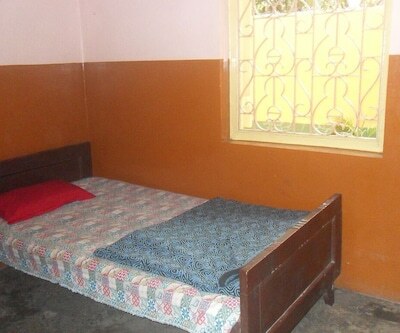 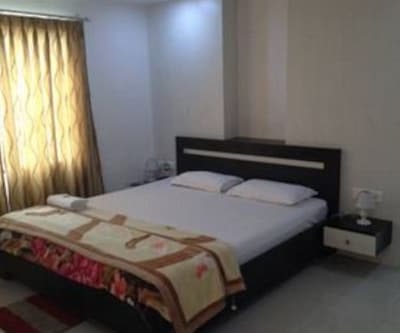 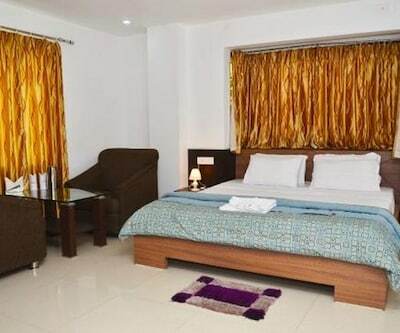 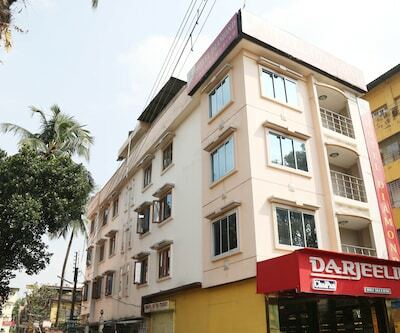 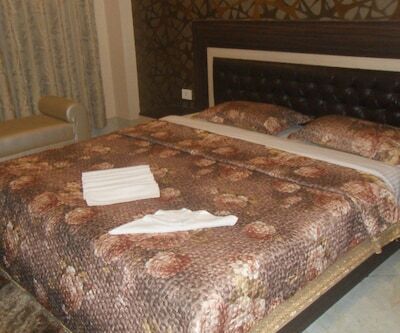 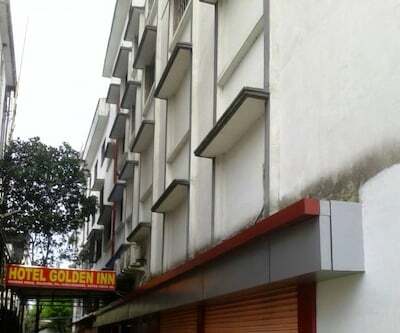 The property in Siliguri is a value for money accommodation offering 24-hour front desk assistance to its patrons.Arranged in two floors, there are in total 14 well-appointed rooms that are equipped with essential requisites. 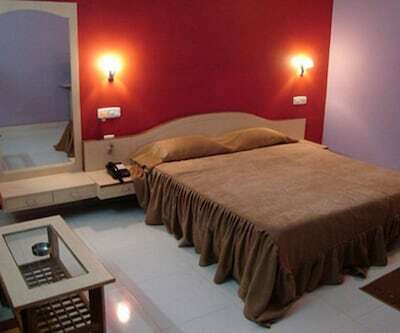 Rooms include amenities like bed, bottled drinking water and welcome amenities.